Keep your kids active during the school holidays with tennis, swimming, team games, crafts AND plenty of fun. Watch our video to find out more. For more information and to book, visit your David Lloyd Club reception or call the club team. Emote Royale is a unique DL Kids workout class dedicated to learning the celebration dance moves from Fortnite, the computer game that’s taken the world by storm. Swap your controllers for choreography as we teach you how to master the ‘floss’, conquer the ‘wiggle’ and perfect the ‘orange justice’ moves from the game. 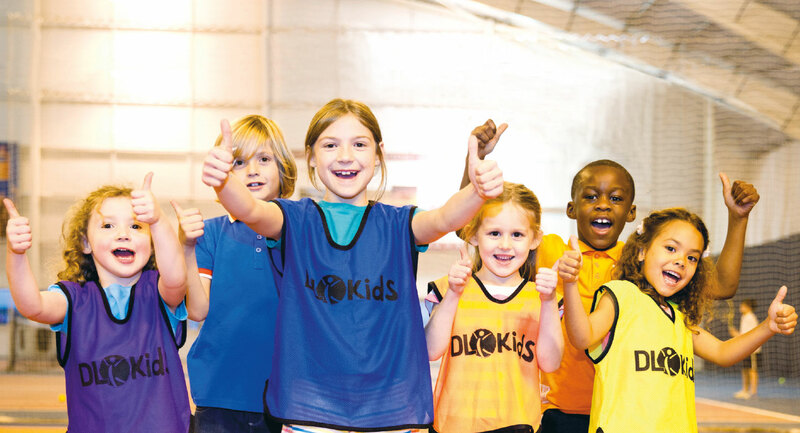 Available at selected David Lloyd Clubs, Emote Royale has been developed by kids, for kids, to help keep everyone active!